A group of mindful leaders (prisoners) in the largest Maximum security prison of Kenya Naivasha are transforming themselves, their fellow inmates, the institution and even people outside prison. They are change agents and they are leading a mindfulness revolution within the jail that can be felt outside their prison walls. This revolutionary work is a fruit of a four way partnership between The African Prison Project, an organisation which develops leaders and makes prisons places of positive transformation, Exeter University, Kenya Prison Services and Embercombe. 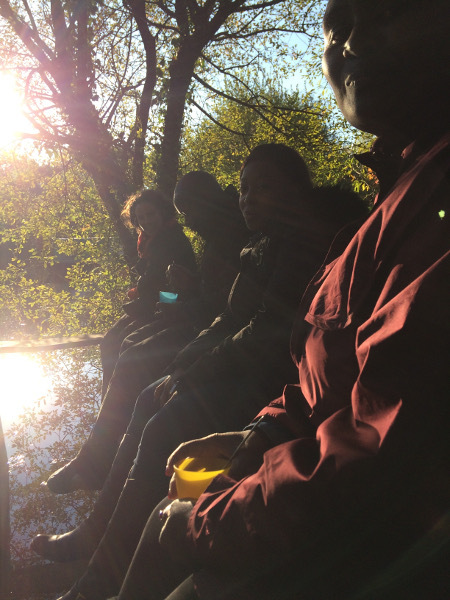 The seed was planted in a pledge by a participant on The Journey programme at Embercombe and has led full circle to the senior managers from the Kenyan Prison System being trained amongst the trees and by the lake, on this beautiful land. Across the Kenyan Prison System, the African Prison Project aims to work with the prisoners and prison officers to co-create a self-sustaining mindful leader revolution. The dream is that the prison system is a place where individuals work together, building a sense of shared identity, to understand themselves and their relationship with others better and make mindful living and leading a reality. The dream is that over time this mindful community will lead to a place of wellbeing with less violence, more cooperation and more respectful individuals both within the prisons and beyond. The creation and embodiment of a mindful leader identity will motivate participation and enhance the benefits of the interventions. The dream is that these individuals are then able to train others and the revolution will spread within and across prisons. The dream is that the Kenyan Prison System will be transformed from the inside out. 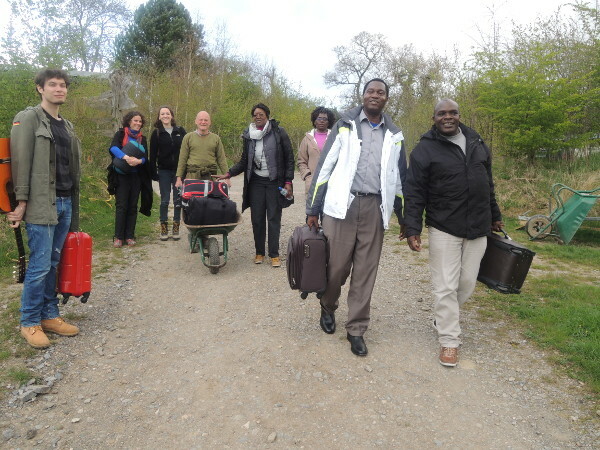 For the past few years the African Prison Project has been bringing senior leaders from the Kenyan Prison System to Embercombe to do its training, training, lead by our fellow journeyer Inma. Inma, also known as Dr Inmaculada Adarves-Yorno, is the Senior Lecturer in Leadership Studies at The University of Exeter Business School and has worked closely with Embercombe for many years, supporting the Catalyst programme for young change makers. The Kenyan Officers that have been trained in the UK have been profoundly affected by their time at Embercombe. 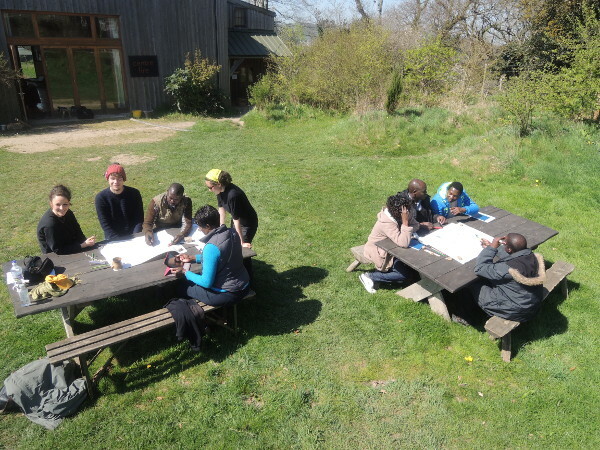 Inma said “during their fellowship they were in London and I agreed to train them with the condition that I could do the training at Embercombe”, she believes that her connection with the land at Embercombe deepens the work she can do with the Kenyan Officers. 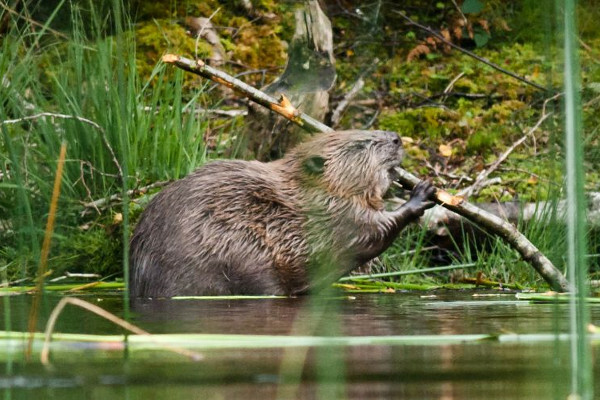 She argues that spending time alone in nature offers them invaluable time to reflect on themselves and their life. 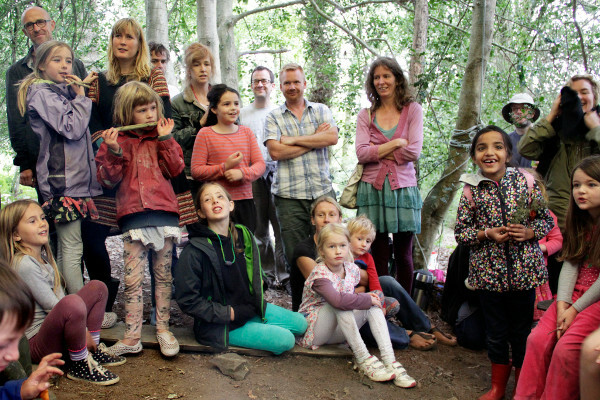 Embercombe also offers an opportunity to be in participation and feel part of the community. This is something that the Kenyan Officers really cherished and they remember fondly. We can all be leaders and change-makers! Both Embercombe and Inma work with the Twin Trail, developing leaders through their inner and outer journeys. The success of the African Prison Project shows that everyone can be a change-maker. You can start from exactly where you are and have a profound influence on your world and the people around you. For further information on the Inner Rehabilitation project between the African Prisons Project, Exeter University, Embercombe and the Kenyan Prison System visit http://blogs.exeter.ac.uk/innerrehabilitation/ . To donate to the African Prisons Project please visit http://africanprisons.org/donate/. If you have a project or program that supports the new wave of leaders and change-makers that is needed in our world, contact Embercombe, to see how we can work together.